Orthopedics is a medical specialty focused on the muscles, joints, and bones. 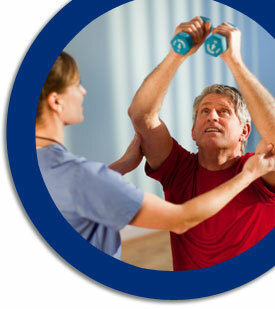 Treatment of orthopedic injuries or disorders can involve medication, physical therapy, rehabilitation, or surgery. Orthopedic physicians treat patients in a variety of situations, including work-related injuries, motor vehicle accidents, injuries related to sports and recreational activities, and chronic disorders like arthritis.